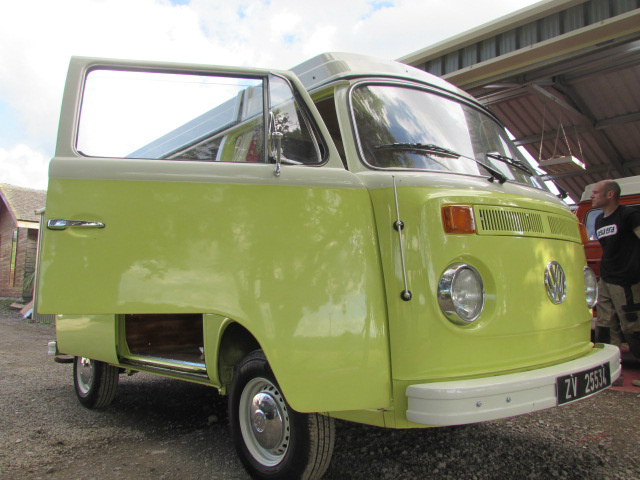 Here at Retro Camper we are very proud of our restorations, since Retro Restoration was launched we have enjoyed restoring Campers, Beetles, Karmann Ghias and Beach Buggies. Each project we work on is given the same dedication and expertise in order to restore it to its former glory, having worked on many projects over the years that have been deemed beyond saving ! Each project is individual so we like to meet our customers and see the project to get the very best from your restoration.